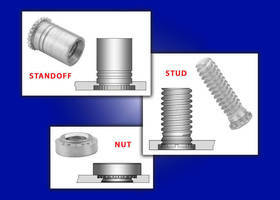 Flush-Head Studs offer quick mating with plastic fasteners. 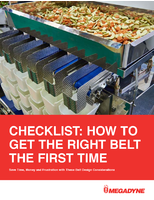 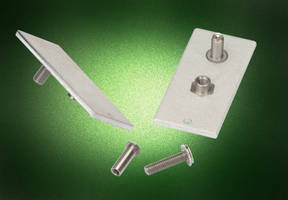 Self-Clinching Nuts and Studs work with hard sheet materials. 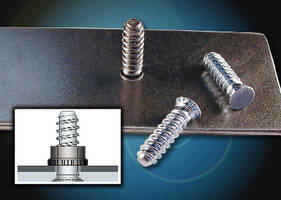 Heavy-Duty Studs clinch permanently into thin metal sheets. 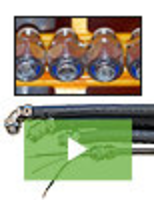 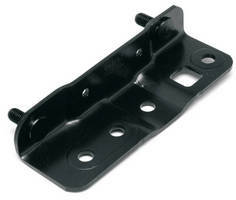 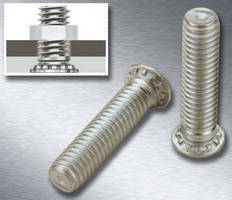 Self-Clinching Studs attach thin metal assemblies. 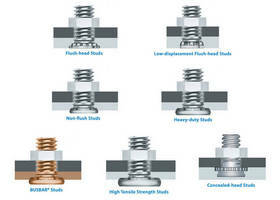 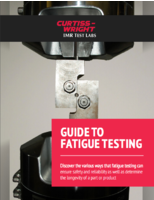 Self-Clinching Flush-Head Studs meet corrosion resistance needs. 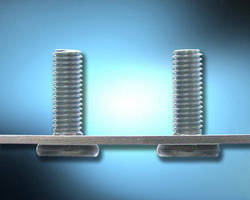 High Tensile Strength Studs are made of carbon alloy steel. 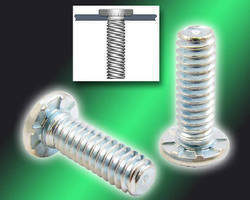 Self-Clinching Studs provide high-strength attachment.